For a long period of time now, android users in Nigeira have been rocking the web at a very cheap rate, all thanks to MTN Simple Server. Now the simple server browsing is no more only for MTN users, and it also not for only android user any more. 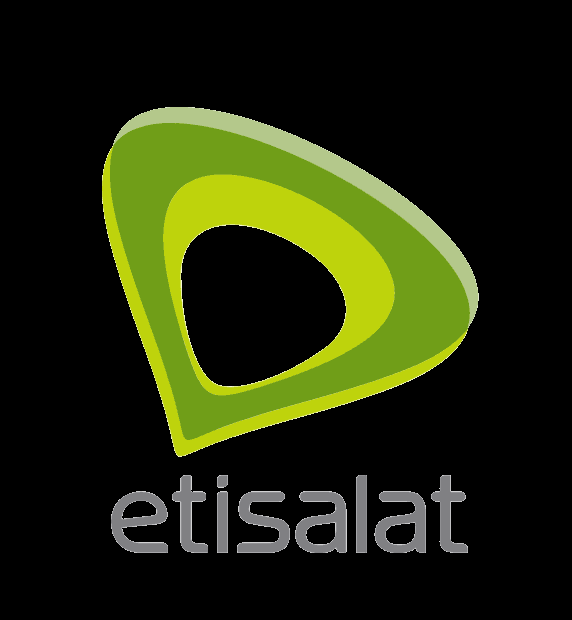 Symbian phone users has joined the bandwagon because the Etisalat unlimited free browsing works also on Symbian phone. The Etisalat unlimited ‘free’ browsing is not completely free, but N150 for unlimited GB of data and for unlimited time, I would lather call that FREE browsing. I bet you are excited already. So how do I subscribe to this Etisalat unlimited free browsing? It is very simple. Recharge your Etisalat line with a minimum of N150 and dial *343*5*6# to subscribe to etisalat weekly Smartpak. The Etisalat Smartpak data plan was originally meant for social apps like 2go, Facebook, Whatsapp, Twitter and other social apps, but with the following tweaks, you can use it to browse unlimitedly. If you are a Symbian user, follow this easy steps. For Symbian users, you don’t need Simple Server. After inputting the settings, lunch your follow-come phone browser. It should load Google nigeria web page, you can start surfing through it. Download and Install android SimpleServer for android if you haven’t done so already. You can get the app on Google Playstore. Then save and activate it as your defualt settings. Injection Line: press the ‘Enter’ key four (4) times. After that, close the settings and hit the start button and start surfing. Quicknote: you can also use the etislalat free browsing on PC. To learn how to do that, click here. Don’t forget to subscribe to our newsletter so that you don’t miss out on the latest free browsing updates.